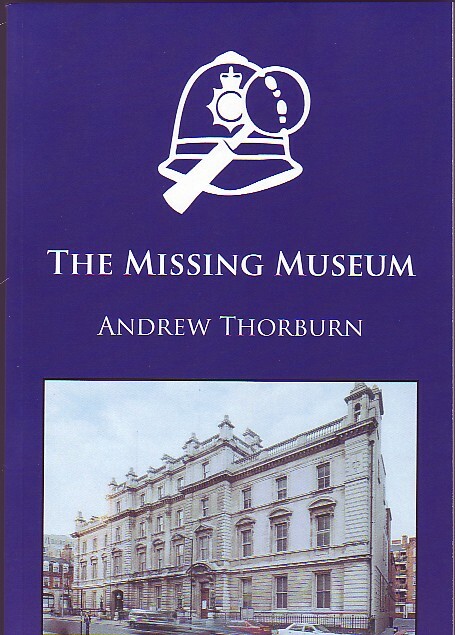 This is an account, from the private developer's viewpoint, of the project to establish a police museum at the former Bow Street police station. It has quite a lot of detail about the thinking behind what would have been in the museum, and is a useful case study of a complex private - public sector scheme to use a building for heritage purposes. In the end the scheme did not go ahead, despite achieving planning permission. Copies may be ordered on line from Trafford Publishing.